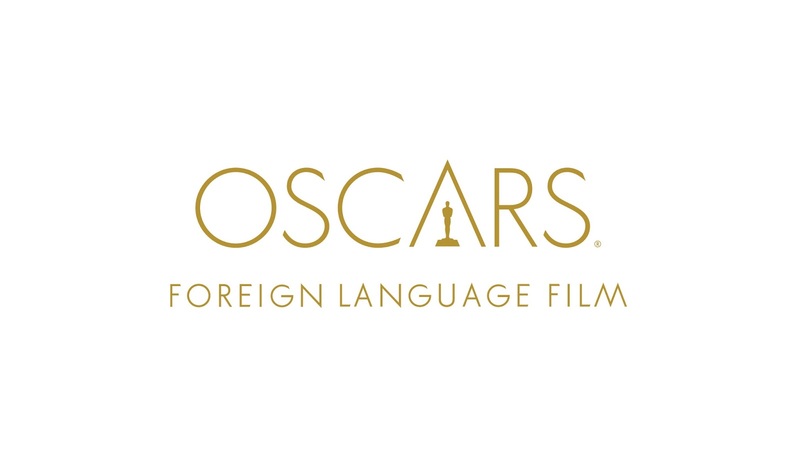 The list of Oscar contenders continues to get smaller as we get closer to the nominations on January 24th. 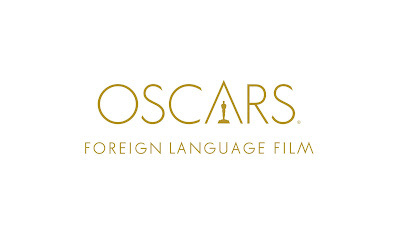 Today the Academy released the list of the nine remaining foreign films in the Oscar race. Read the complete press release below.